UN Compensation Packages: What benefits are you entitled to? Monetary remuneration for those who work in the United Nations is more than just a salary. It is a holistic package that takes into consideration all aspects of your daily living needs both anticipated and unanticipated. 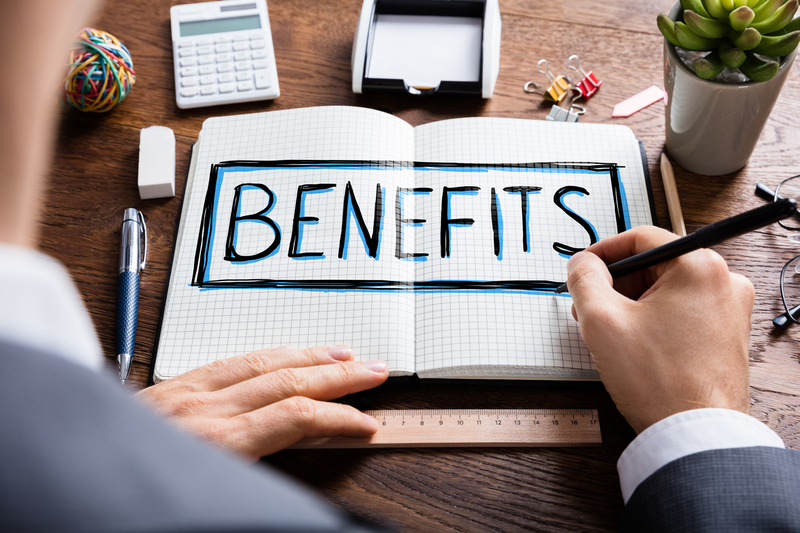 In this article, we elaborate on the different components that lay at the heart of the benefits package at United Nations so that you can make sure that you don’t miss out on the extra incentives you are entitled to.